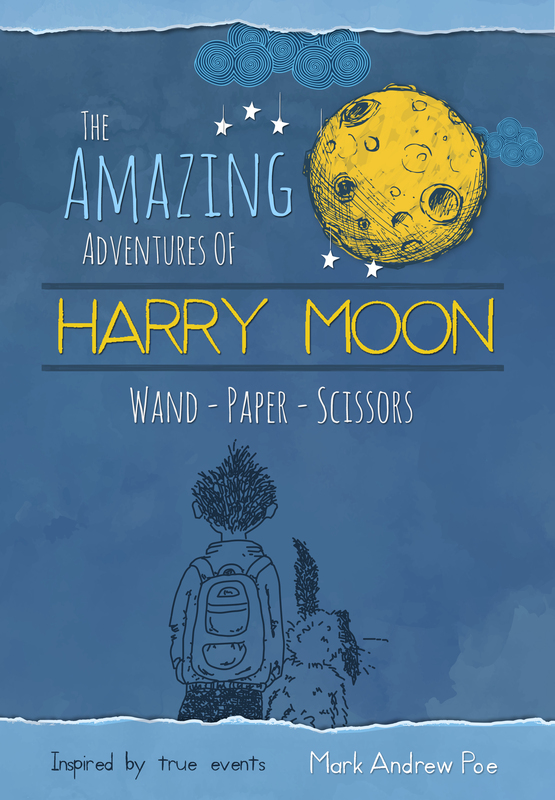 The Amazing Adventures of Harry Moon and Rabbit Publishers have entered into an exclusive agreement with Anchor Distributors, a division of Whitaker House Publishing. The Amazing Adventures of Harry Moon creators respond to consumer demand to make the book series for middle school readers available through major channels across the trade. The Amazing Adventures of Harry Moon and Rabbit Publishers of Chicago IL have entered into an exclusive distribution agreement with Anchor Distributors of Kensington, PA, a division of Whitaker House Publishing. All Harry Moon titles will now be available through the major channels across the trade. Rabbit publishes the high quality middle grade series The Amazing Adventures of Harry Moon. The Harry Moon series takes place in fictional Sleepy Hollow, MA, where everyday is Halloween and 8th grader Harry battles to free the town from the evil mayor and his cohorts. Eighteen books are slated for the series as well as three “Harry Moon White Series" books. The three co-creators emphasize Harry’s DNA of showing respect, building friendship, loving enemies, seeking wisdom, loving one’s mom and pursuing good throughout the series. Rabbit Publishers is also releasing a line of Harry Moon graphic novels based on the characters entitled Spooky Town available in fall, 2016. Rabbit also has launched an eighteen book companion series, The Enchanted World of Honey Moon, involving Harry's spunky younger sister. Honey and her friends try to make their world normal in a town where everyday is Halloween. The Publisher has created a parallel book club curriculum for the faith based community as a companion for the Spooky Town graphic novels and has plans for general market after school programs.